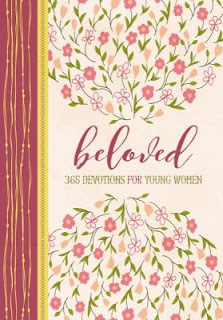 Live~Laugh~Love: Beloved: 365 Day Devotional For Young Women- Review and Giveaway!!! 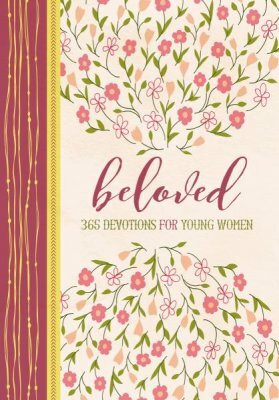 Beloved: 365 Day Devotional For Young Women- Review and Giveaway!!! 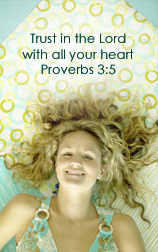 I have recently had the opportunity to receive the beloved devotional for young women. 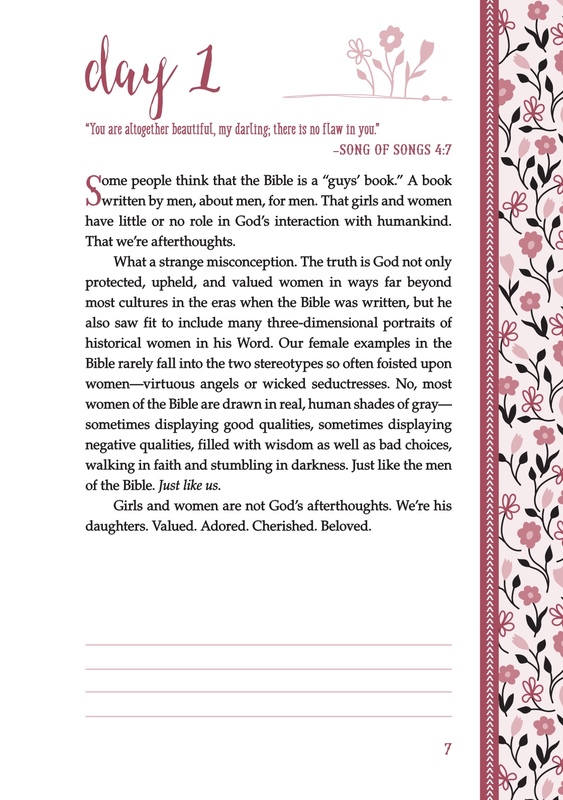 This devotional is filled with stories of the women of the Bible. Stories that will encourage you and inspire you, no matter your age or walk of life. It is geared toward teens and young adults, but I, as a grown woman, found it wonderful as well. It is a 365 day devotional, and each day begins with a scripture, followed by a short devotional that is a paragraph or two long, and ending with a few blank lines for the reader to jot down their thoughts, a prayer or anything that God speaks to them. The design of this devotional is gorgeous and it is very simple yet elegant. It has a hard cover and a ribbon bookmark/marker as well. My husband and I are youth pastors at our church and this devotional would be a great resource for some of the teen girls in our youth group. It is a confidence booster but the stories also encourage you to be the woman that God has created you to be. I would highly recommend this devotional to any middle school or high school girl, as well as young adult women. With Christmas coming up, this would be a great gift idea, so don't wait, get yours today!! If you want to grab a copy or find out more about Beloved, check it out Here. 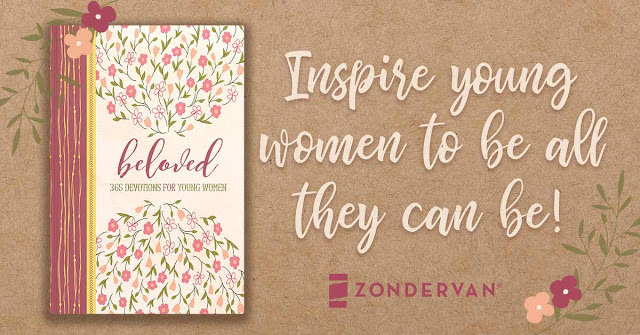 From Zondervan comes Beloved: 365 Devotions for Young Women:Relationships, inner beauty, and chasing your dreams are all topics on the top of a teen girl’s list. So give them great Biblical role models to admire as they grow and understand who they are. Beloved is a topical devotional that uses the inspiring stories of girls and women in the Bible—such as Ruth, Esther, Mary, and Abigail—to encourage faith and confidence in today’s young women. Perfect for everyday use, Beloved will resonate with girls searching for truth and guidance. My favorite devotional... I have a few but I'll say Daily Wisdom for Women.